American Dream Fund Chicago Regional Center, LLC (ADF-Chicago) received approval from USCIS as a qualifying participant in the Immigrant Investor Program on December 3, 2014. ADF-Chicago’s regional center geography includes the City of Chicago and also spans across three states, Illinois, Indiana and Wisconsin. Chicago is the third most populous city in the United States. Today, the city is an international hub for finance, commerce, industry, technology, telecommunications, and transportation, with O’Hare International Airport being the busiest airport in the world; it also has the largest number of U.S. highways and railroad freight. 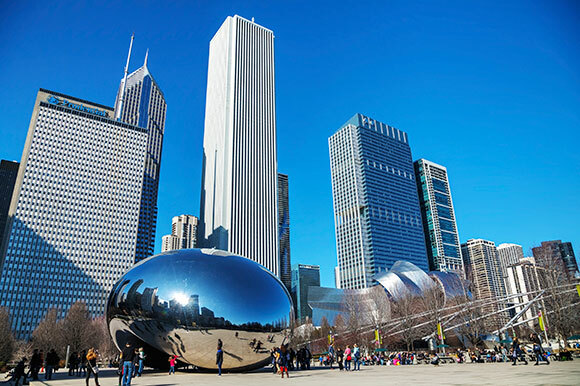 As of 2014, Chicago had the third largest gross metropolitan product in the United States at US$610.5 billion and one stands as a major world financial center with the second largest central business district in the United States. The city has also been rated as having the most balanced economy in the United States and hosted a record of 50.2 million international and domestic visitors. 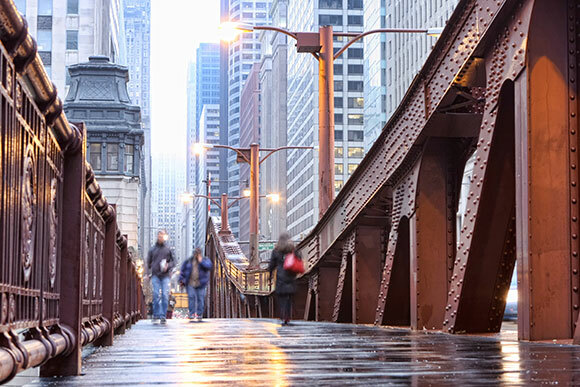 Chicago is a vibrant, growing city and American Dream Fund is excited to explore potential opportunities in and around the city. For more information about ADF-Chicago and EB-5 investment, please contact inquiry@adreamfund.com.